Everyday’s a good day to have a baby, right? Not quite. When it comes to birthdays, not all days are created equal. Here are all the days where mums-to-be should avoid the urge to push at all costs! 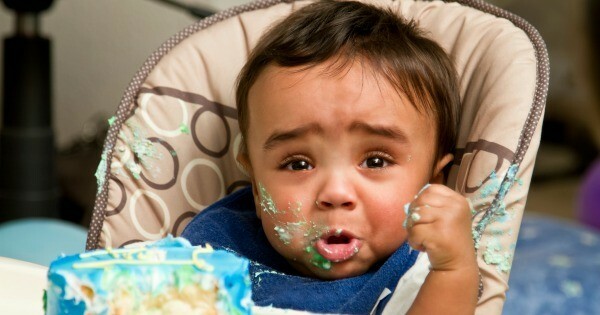 Tell us, does your little one’s birthday fall on one of these days? Leap year babies, or leaplings as they are affectionately know, have the extreme misfortune of only having a birth date every four years. Parents of leaplings have the extreme fortune of only having to host parties every four years (not). If your bub’s birthday falls on this unique day, then you’ve most likely been asked on what day do you celebrate your child’s birthday – 28 February or 1 March? And, of course, I’m sure many, many people have mentioned to you that your eight-year-old is actually only two because he’s a leap year baby. 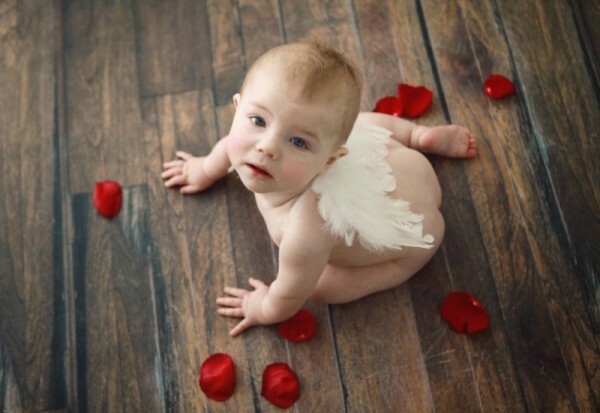 Pfft… not like parents can celebrate V-day after kids anyway, right? Nothing rings in a New Year (or a hangover from celebrating last year in style) like a child’s birthday party. And you haven’t even put away the Christmas toys yet. Pass the champagne, thanks. 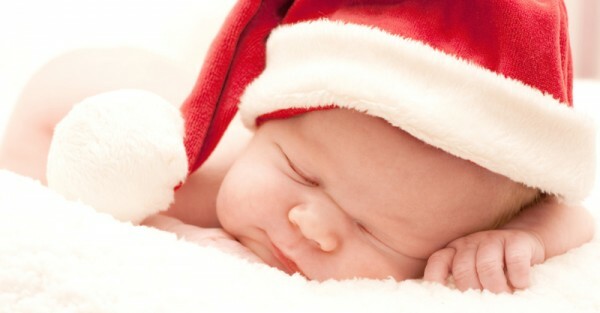 Jesus’s day of birth takes a back seat when your little one’s birthday also falls on Christmas Day. It can mean double the gifts and double the excitement for your little one but it can also be a let down. After all, both Christmas and birthdays are so special to children and it can feel like they are losing out on one of these celebrations when they are combined. Many parents I know who have children born on Christmas Day will celebrate their child’s birthday a few days (or even weeks) before or after instead. You’re destined to raise a little trickster if bub’s birthday falls on April Fools’ Day. But there might be some great birthday parties in the making too. This can be a massive relief for parents (joint parties!) but it could be considered the worst thing in the world for the older sibling who just lost his special day to a new human being (who is probably also hogging all of your attention). I can think of 10,000 other ways I would rather celebrate New Year’s Eve other than writhing in pain in labour in a hospital. But, what a great way to end the year! And the best start to the new year as well! Mums get one day a year. Just one. And, yes, having your bub on Mother’s Day is quite literally the greatest gift any mum could receive. But that’s pretty much the end of Mother’s Day for you from now on. As Mother’s Day swaps each year, you may get lucky and have ‘your’ day back in some years. But, most of the time, rather than sleeping in and enjoying breakfast in bed, you’re going to be spending ‘your’ day celebrating your little one’s instead. But, again, this really isn’t such a bad way to spend Mother’s Day, is it? Birth dates that fall on the first day of school, on the same date as the death of a loved one, on the same day as you or your partner’s birthday or on Christmas Eve can also be a struggle for parents. But, like we said, the birth of a baby is special, no matter what the calendar date says. Tell us Babyologists, do you have a little one born on one of these days? And how do you handle it?